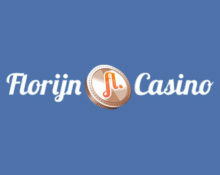 Florijn Casino – Spring is in the Air! 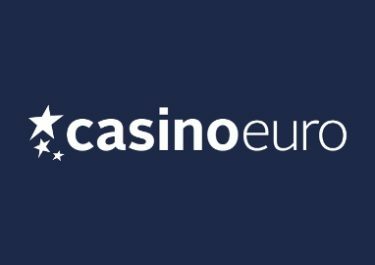 Don't miss the last week! 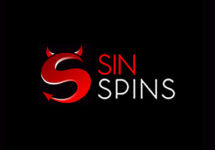 Final week with invigorating offers! 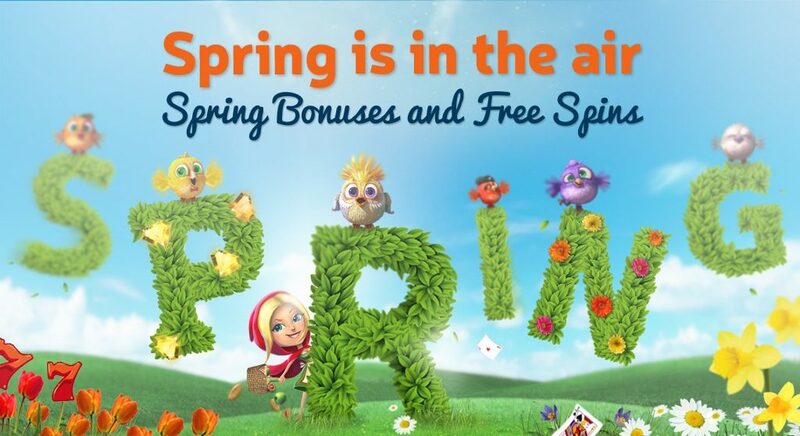 Head into the Easter month of April with the awesome extras from the final week of the “Spring is in the Air” promotion at Florijn Casino. 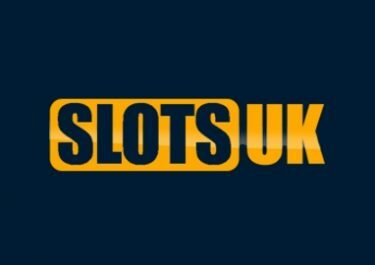 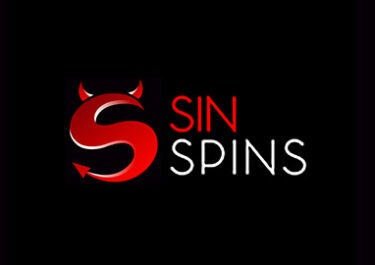 Be dazzled with a great deposit bonus as well as Free Spins on Dazzle Me and King of Slots, both very popular Netent slots. 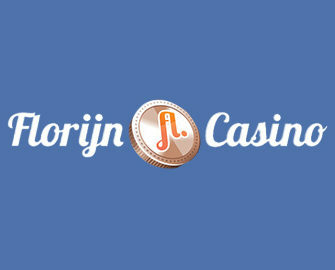 Get then ready for Easter celebrations as we are expecting a new promotion from the Florijn crew within the next few days. 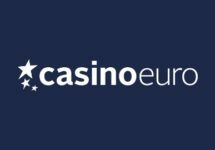 27th – 31st March 2017: Florijn Casino – Spring is in the Air!